Woody Allen film - Will he ever make one again.............? Home Features Will we ever see a Woody Allen film again? 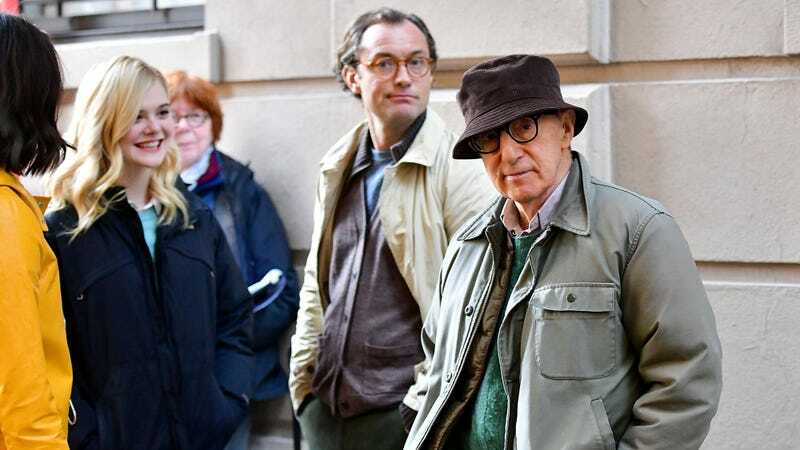 Will we ever see a Woody Allen film again? After the Harvey Weinstein scandal broke at the end of 2017 many came out to condemn the producer including George Clooney and Matt Damon but then Woody Allen, according to Amazon studios, “made a series of public comments suggesting that he failed to grasp the gravity of the issues or the implications for his own career” to which they cited an interview given by Allen to Rolling Stone magazine where Allen described the Weinstein allegations as “very sad for everybody involved”. 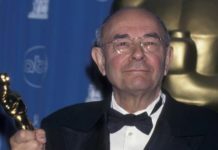 Allen later clarified his comments, calling Weinstein a “sad, sad man”. At the time Allen had a four film deal with Amazon the first of which was 2017’s ‘A Rainy Day in New York’ starring Jude Law which the studio chose not to distribute and left it on the shelf and then refused to produce the other three pictures that were part of their deal. 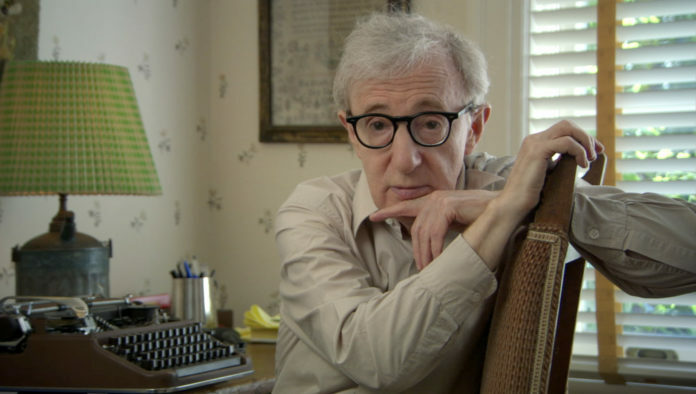 2018 was the first year since 1981 when a Woody Allen film has not been released. Their lawsuit also points to Allen’s reaction in January 2018 to an allegation made by his daughter Dylan Farrow that he abused her, which Amazon claim “sabotaged” their efforts to promote his 2018 film Wonder Wheel, a film which limped onto screens and limped off after almost no time in cinemas having made a paltry $15m worldwide (of which only $1.5m was made in the US). Allen has strongly denied these allegations, which first emerged in 1992, and has never been charged with any misconduct. 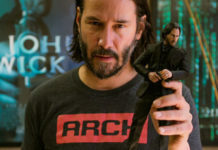 So Allen and his legal team claim Amazon owes him and his production company $9m in guarantees, money based on the film’s success on release, and $25m-$27m that Amazon would have paid to license the film with his lawyers claiming that Amazon would have known about these allegations before the contract was signed. The fallout of all of this is that a number of actors who would have jumped at the chance to work for Allen now have gone on record saying they will never work with him amongst them Colin Firth. In addition actors who appeared in the Woody Allen film ‘Wonder Wheel’ (Selena Gomez, Rebecca Hall, Timothy Chalamet) in an attempt to distance themselves from the director donated their fees to various causes. Quite whether we’ll see another Woody Allen film is anyone’s guess although there is one rumoured to be in pre-production. 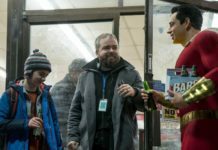 Director David F Sandberg talks about the making of Shazam……. The Oscars 2018 winners are……..